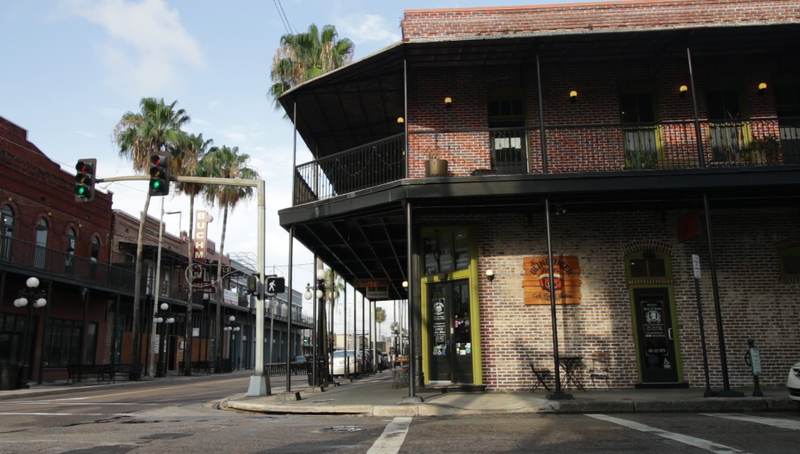 Guide to developing in Ybor City with preservation in mind. 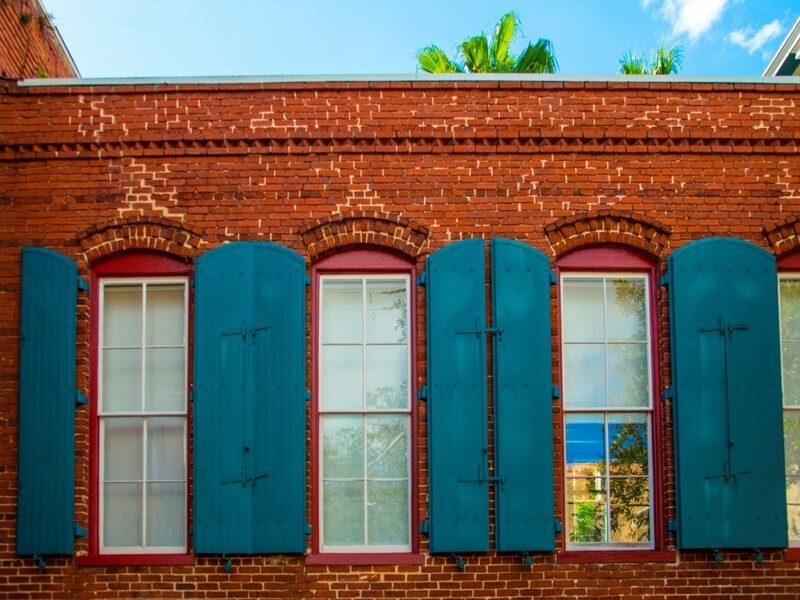 The Barrio Latino Commission is in charge of preserving and maintaining the architectural integrity of Ybor City and its many defining features. 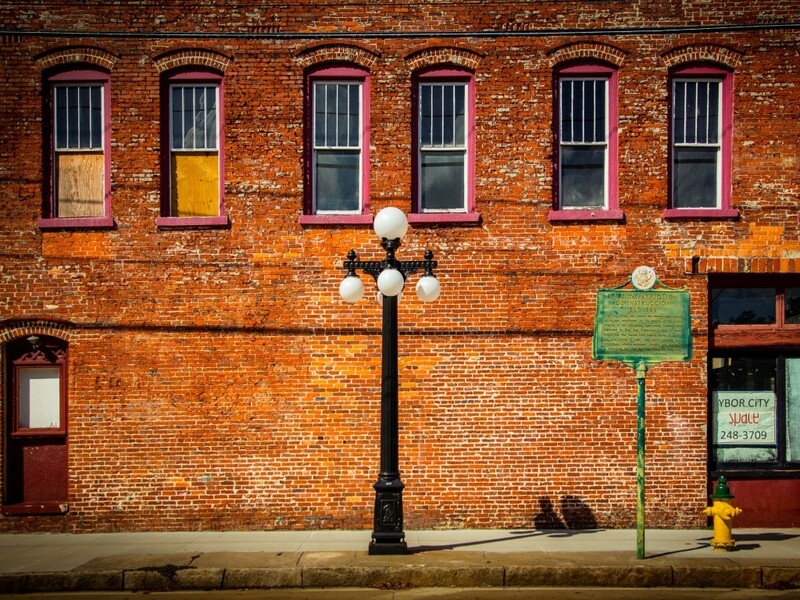 They offer detailed design guidelines for those looking to build or renovate in the Ybor City Historic District. 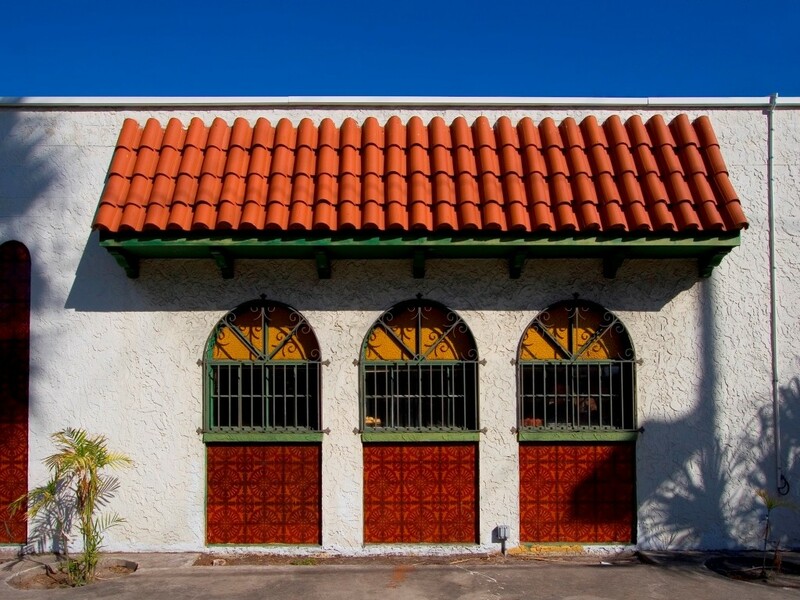 The Barrio Latino Commission aims to balance the rich history and culture with the present day growth and demand for future developments. 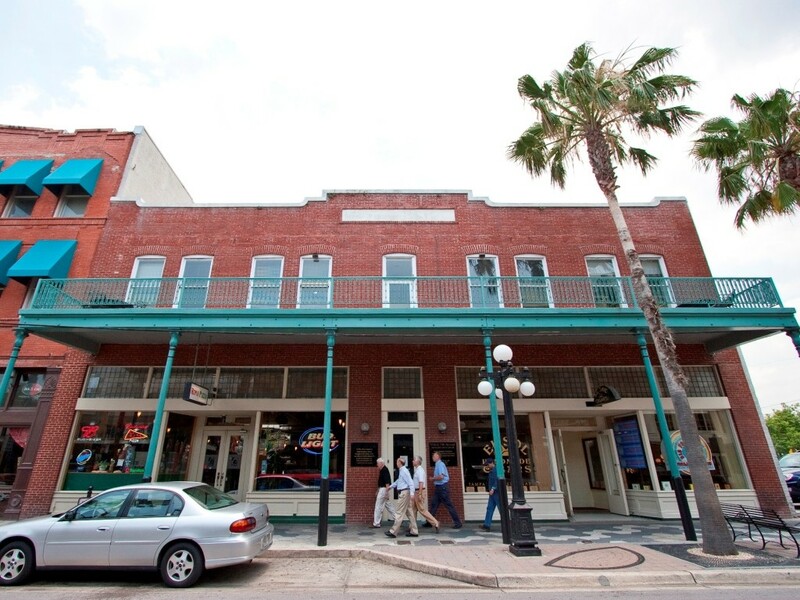 There are infill properties of various sizes throughout the Historic District. 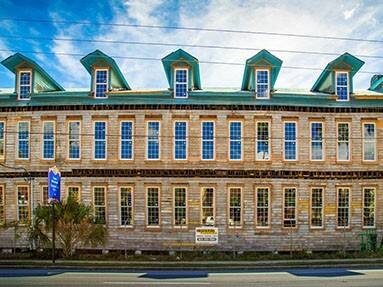 These are available for single-family homes, multi-family units, commercial development and mixed-use projects. 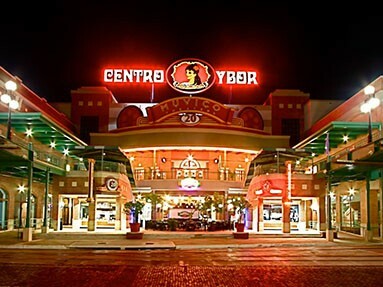 You can also find out more about potential opportunities by contacting the Ybor City Development Corporation at 813-274-7936. 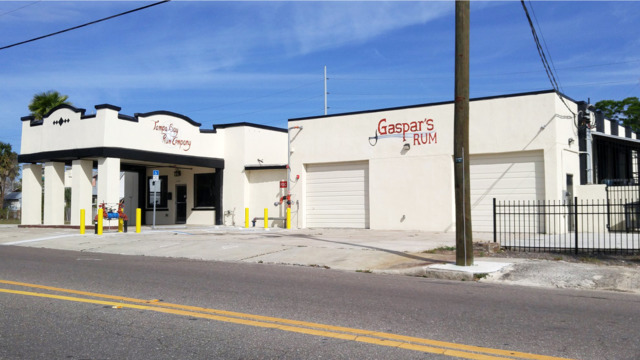 Another is to contact the Ybor City Development Corporation at 813-274-7936. 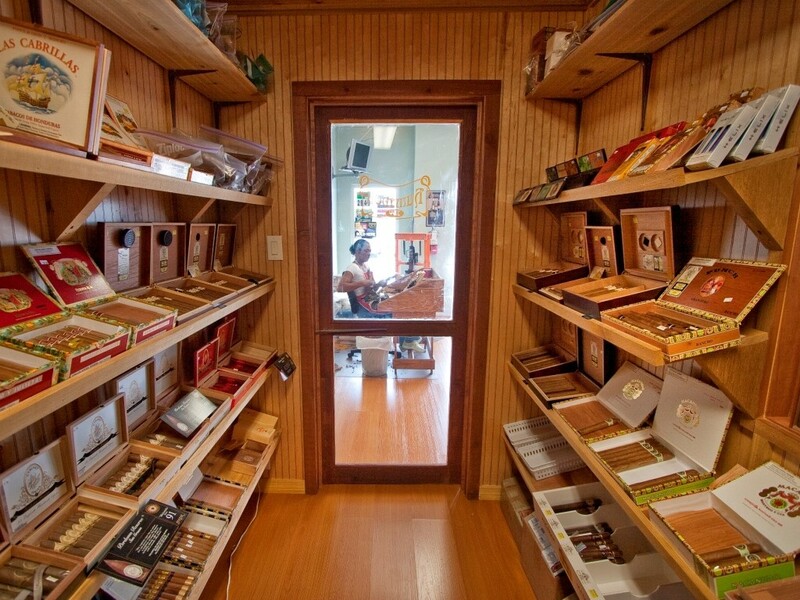 A third way – our favorite – is to come visit us. 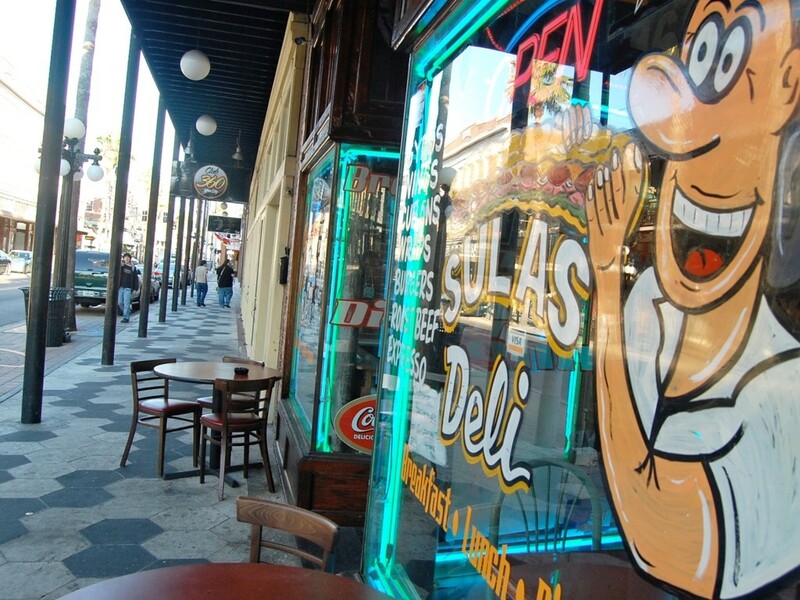 Take a drive through the District and see what’s here. 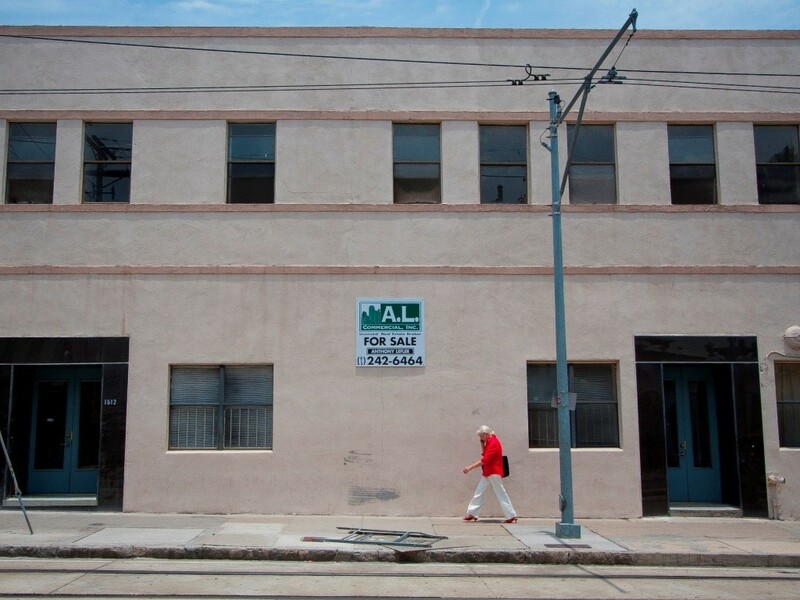 Better yet, imagine what could be here, earning a return on your investment. 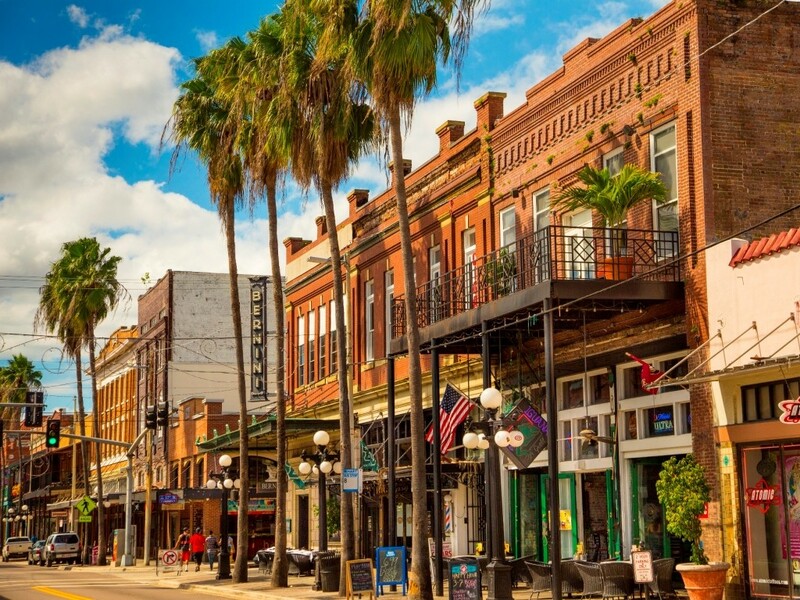 Historic Ybor City, is home to a growing number of tech companies. 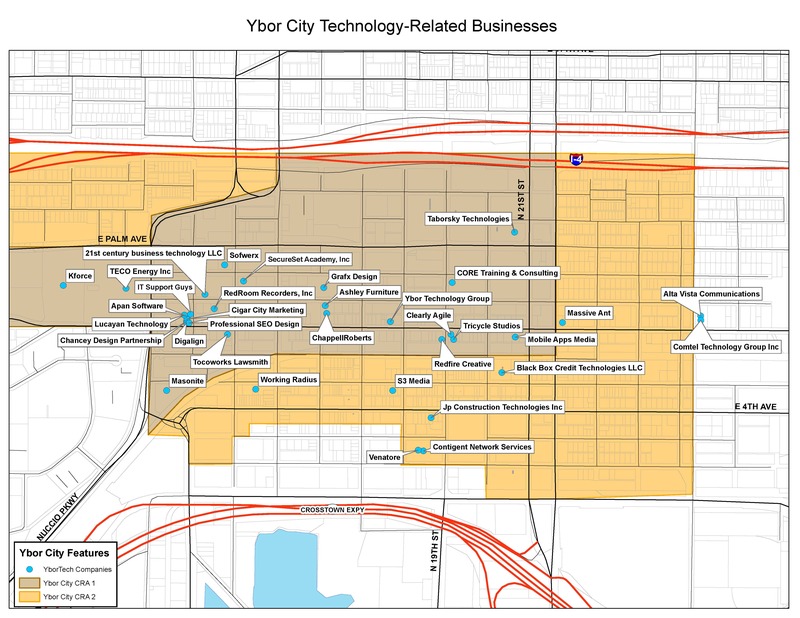 From architects to marketers, web design and advertising specialist, even military research and development, there is a space for your business in Ybor City. 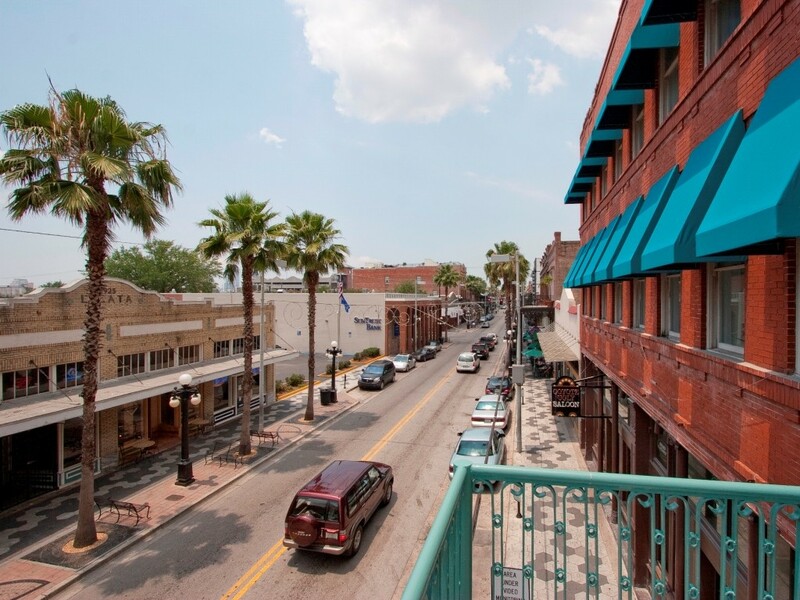 Contact the Ybor City Development Corporation at 813-274-7936 for more information or reach out through our online form.